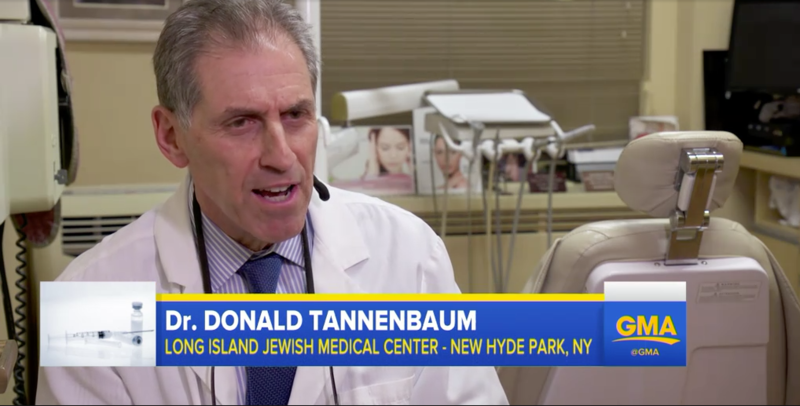 It's time to call Dr. Tanenbaum. Pain issues and sleep challenges do not have to be lifetime afflictions. You need someone who listens and possesses the knowledge and compassion to get your pain and sleep problems under control. I am that someone - and you're in the right place. 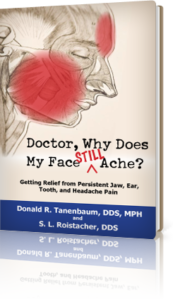 Advanced training and over 35 years of experience makes Dr. Donald Tanenbaum uniquely qualified to diagnose and treat jaw pain, facial pain, and sleep problems. 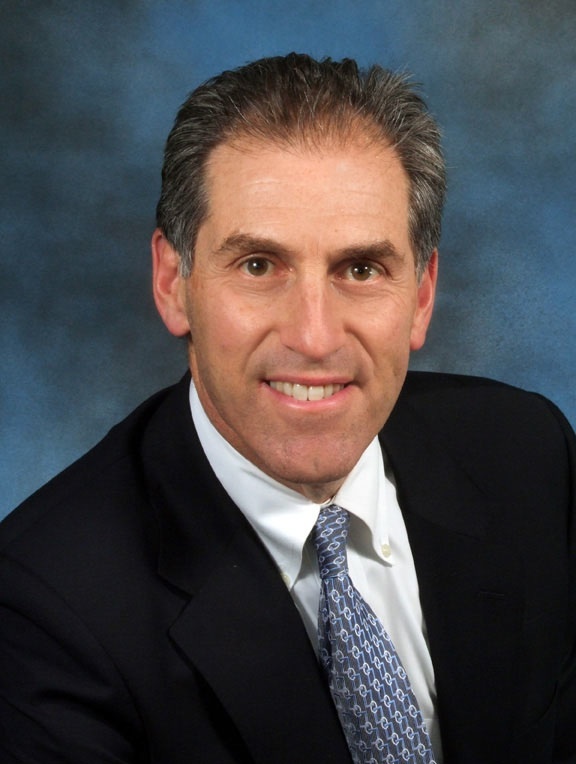 He has helped countless people get on the road to recovery. Relief Lives Here. Jaw pain is making life miserable. Perhaps you've had treatment but the pain just got worse. Or, you have a persistent toothache that you've been told doesn't exist. Or, you suffer from facial pain that defies diagnosis or unexplained headaches, or neck pain. I want you to know that your problems are common, familiar to me, and helpable. And there are a multitude of ways to get you better - from oral appliances to Botox injections to relaxation techniques. Together, let's get to the bottom of what's causing your pain...so you can get on with your life. People who suffer from chronic pain are often told to just tough it out. My philosophy is different. I look for answers, not excuses. I’m interested in who you are as a person and the risk factors that drive your pain. Listening to you is the key to diagnosing your problem and designing treatment pathways that are likely to provide relief. Whether your pain problems are in your jaw, teeth, or face - they are real. In fact, there are two types of pain, purposeful and non-purposeful. Together we'll figure out the reason for your pain and explore new strategies to help you finally feel better. Read more about chronic and persistent pain here. The inability to get to sleep, stay asleep, or feel refreshed in the morning is closely associated with how you tolerate pain. For those who suffer with jaw pain or chronic facial pain problems, understanding your sleep history is therefore very important. Assessments in my office and or with colleagues in the community may well be pursued based on the history you provide. For those concerned about longstanding tooth grinding or clenching while sleeping, disruptive snoring, or obstructive sleep apnea without pain - an evaluation can give you the confidence that you are in the right office and that practical treatment options are available. Find out more about sleep and pain here. For some people, the conventional treatment for orofacial pain such as medications, oral appliances, exercises, and physiotherapy…all fall short. If this is you, there may well be another solution to your daily pain and muscle tension. That’s where Botox comes into play. For over ten years I’ve turned to Botox for my patients whose symptoms won’t respond to other treatments. In addition to reducing muscle tension and calming irritable nerves, it is also effective in slimming down a bulky jaw profile that is often the result of overworked muscles. Get more information about Botox here.